On October 3rd, the European Parliament overwhelmingly approved a motion encouraging the EU not to open trade discussions in the ongoing Brexit negotiations. The motion, proposed by Guy Verhofstadt, the parliament’s representative in Brexit talks, cited a lack of sufficient progress in areas such as the divorce bill, citizens’ rights and the Irish border. Of the 557 MEPs who backed the motion, 26 were British representatives. These 26 included 18 labour MEPs, three Greens, two Tories, and the only Liberal Democrat in the Parliament. The move has been roundly criticised in Conservative circles, and the Prime Minister described the actions as unhelpful in an address to the commons. In an ironic twist, Labour MEPs sought to defend their actions by blaming the impasse on the government’s approach to Brexit, whilst also acknowledging the need for a trade deal. Labour MEP for Yorkshire & The Humber, Richard Corbett called his vote against trade talks a “wake up call to the Tories” before admitting that: “a no-deal outcome would be disastrous for jobs, trade and rights.” Labour MEPs Sion Simon and Nina Gill followed a similar line, stating that they voted against opening trade discussions despite the fact that “Workers and businesses need a government that can deliver for Britain in the Brexit negotiations”. 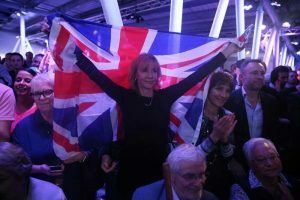 Widespread calls from within the Conservative party for the two rebel MEPs to be dismissed resulted in the swift suspension of Julie Girling and Richard Ashworth. At the time of writing, no such action has been taken against Labour MEPs, although Brexit secretary David Davis is understood to have written to Jeremy Corbyn, urging him to discipline those voting against “the national interest”. The motion itself was non-binding, and the decision on whether to progress talks will be taken by the European Council, the heads of state of the EU 27, on October 19th. However, the episode highlights a concerning trend of British MEPs voting against the wishes of their governments and parties in the European parliament, an issue which has plagued successive British administrations. The Conservative party is particularly prone to rebel MEPs acting against their stated policy. 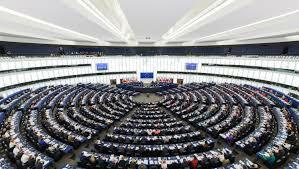 In 2011, Tory MEPs voted against the coalition government’s policy of establishing an Emissions Trading Scheme. The move was widely criticised by British business, which had supported a free-market solution to carbon emission reduction targets. In 2009, David Cameron faced a large degree of resistance to his policy of withdrawing Conservative MEPs from the centre-right European People’s Party grouping, in favour of establishing the Eurosceptic and anti-federalist European Conservatives and Reformists (ECR). The move was labelled “dotty” by Conservative MEP Caroline Jackson who subsequently retired. Another Tory MEP, Edward Mcmillan-Scott, had the party whip removed, and was later expelled from the party, after defying orders and standing against ECR candidate for Vice-President of the European Union, Polish MEP Michał Kamiński. The ECR itself was then divided by more Conservative rebellions, with a large proportion of UK Conservative MEPs voting against the officially endorsed party candidate for the group’s leaderhip, Tim Kirkhope. Mr Kirkhope was defeated by Czech politician Jan Zahradil. 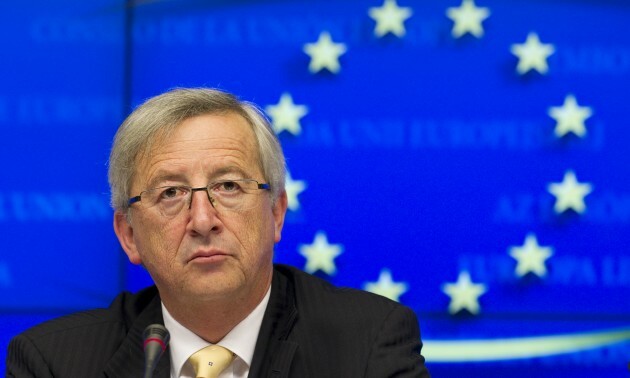 The appointment of Jean Claude-Junker as European Commission President in 2014 further split the party. David Cameron had vociferously campaigned against Junker’s election, fearing that his status as the “arch-federalist”, and his support for further EU intergration would foster British Euroscpeticism. Although the approval of Junker as Commision president was a secret ballot in the Parliament, six Tory MEPs subsequently voted to approve his commission team while nine abstained and three were against. Most frustrating for British Eurosceptics is the tendency of Conservative MEPs to side with the EU against the wishes of their own government. In a report covering the period 2009-2013, the independent EU think-tank VoteWatch found that Conservative MEPs were the most likely group in the entire parliament to vote for a motion which its party in govenment had opposed or abstained from in the council. This was despite the party officially taking a more Eurosceptic line after the formation of the ECR in 2009. This contrasts markedly with French UMP MEPs, who never voted against their party in government. 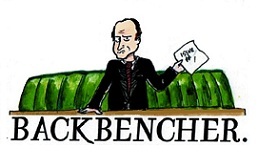 However, it is not only the Conservative party which has been faced with Europhilic rebellion whilst in government. In 2008, Labour MEPs voted in defiance of Gordon Brown to end Britain’s opt-out from the working time directive. This would have elminated British workers’ right to choose how much over-time they took, and was estimated by the think tank Open Europe to cost £47.4bn-£66.45bn by 2020. The move was subsequnetly abandoned. As Brexit talks progress, the long history of British MEPs’ dissent looks set to continue, undermining the government’s position and pitting politicians elected by the British public against their own national interest.